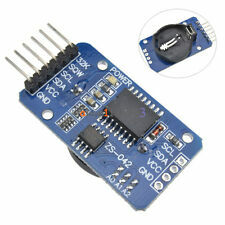 This is another great IIC/I2C/TWI/SPI Serial Interface. 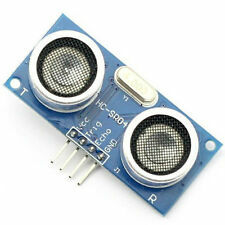 However, with this I2C interface module, you will be able to realize data display via only 2 wires. If you already has I2C devices in your project, this LCD module actually cost no more resources at all. 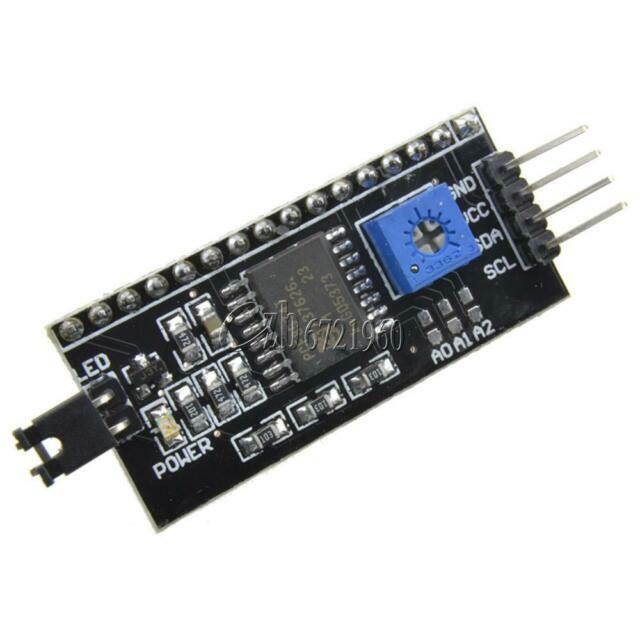 This product greatly simplifies connecting LCD displays to Arduino. Easy to use and a must have item for the serious hobbyist. 2 data wires save many outputs on Arduino. Works as expected, arrived on time, compact pcb.